 Terrye Lynne Peschka Bean, age 59 of Peoria, Arizona died unexpectedly Wednesday, January 16, 2019. Terrye was born in Austin, Texas to Betty and Douglas Peschka. She graduated from Lockhart High School and received her Nursing degree in 1979. She had a passion for helping others. Terrye will always be remembered for her kindness, love of life, and how much she truly loved everyone that came into her life. 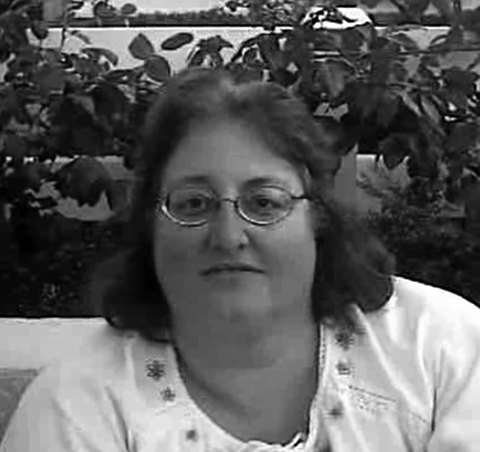 Terry was preceded in death by her maternal and paternal grandparents. She is survived by her husband, Richard Bean; parents Betty and Douglas Peschka, sister Sharon Edwards and husband Charles (Spud) Edwards, brother Michael Peschka and wife Sandra, niece Laura Edwards, nephews Johnathon Edwards, Tyler Peschka, Ryan Peschka; great-niece and great-nephew Jayden and Christopher Edwards; two step-children Richard Bean, Richard Severe; two step-grandchildren Roger and Skye. A memorial service was held on January 28, 2019 at the Church of Jesus Christ of Latter Day Saints, Peoria Arizona.